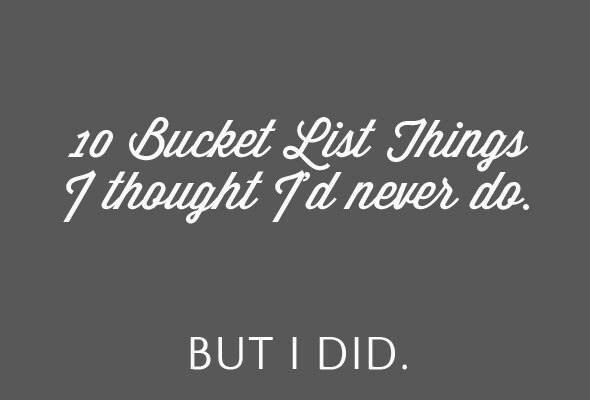 Are you living your bucket list? When somebody tells you that things in your bucket list are “impossible” or “never gonna happen,” don’t believe them. Anything can happen in life, and YOU are in charge of your own experiences and destiny more than anyone else. I have trust in you, you can make your bucket list come true. 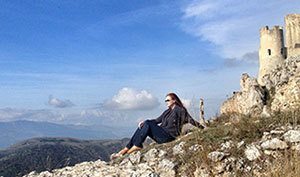 When you think of words “bucket list”, or “adventure” or even “luxury,” it’s often small things that make the something a bucket list-worthy, or an event more adventurous, and luxury is often a sum of very small things (think extra inches flying on 1st class). I am not a real adventure girl, nor an adventure traveler. Yet when I look back what I have done, I know I AM an adventurer, I am testing my own limits, even if it isn’t mountain climbing or para-sailing. I was looking at old photos and found these 10 things that qualify for bucket list-worthy adventures for me. I grew up in a small town in Finland only hoping someday to move to the capital of Finland, two hours away, and hoping to see some world too. I thought my dreams were big when I was young, but heck, I didn’t even know what dreaming big was! I never have really had a written bucket list, but if I did, all of these would be on it. So glad that I realized it – after I had already done them. 1. 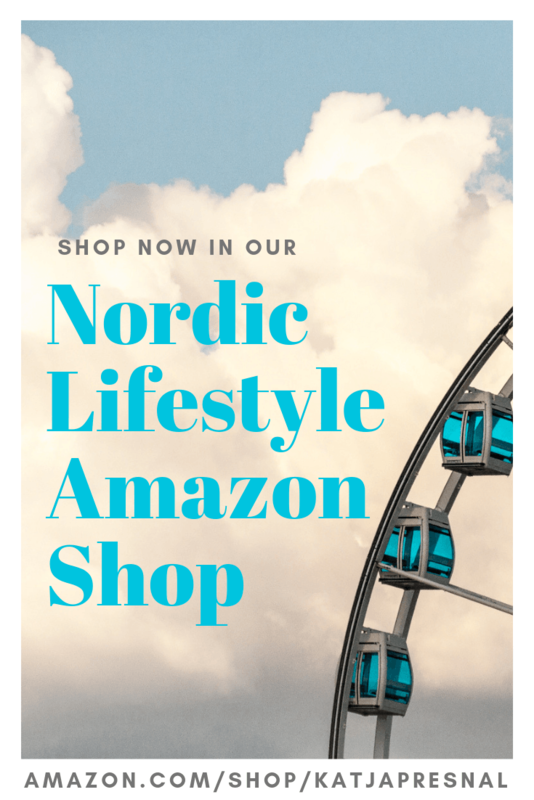 Take the ski lift – on the summertime! 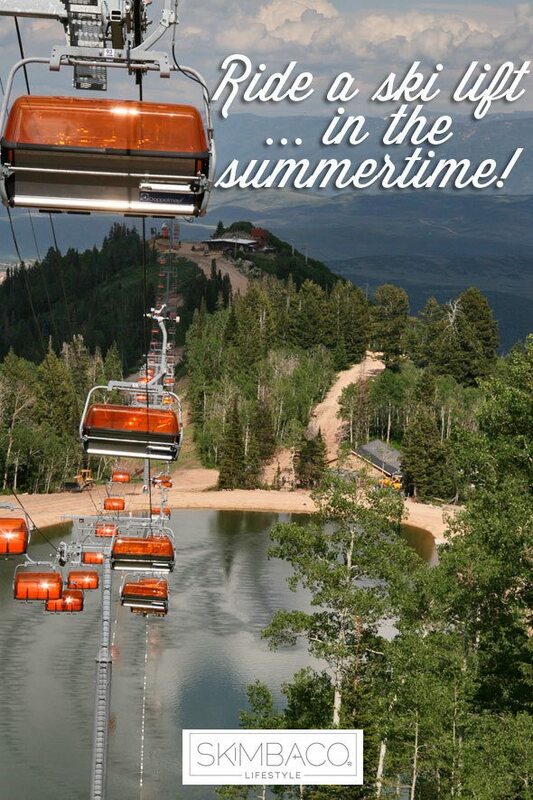 Did you know that many ski resorts operate their ski lifts also during the summertime? It gives you the perfect opportunity to explore the mountain high, without actually having to hike up. In fact many ski resorts let you take your mountain bike up in the mountain with the ski lift for ultimate thrill ride down. Me? I took the ski lift up at the Canyons Resort in Park City, Utah and without a mountain bike. In fact, I was going up to the mountain for a cocktail party. Yes, I admit, my adventures often include wine. Who all like starting cooking early on Thanksgiving morning and watching the Macy’s Thanksgiving Parade on TV? Me too. 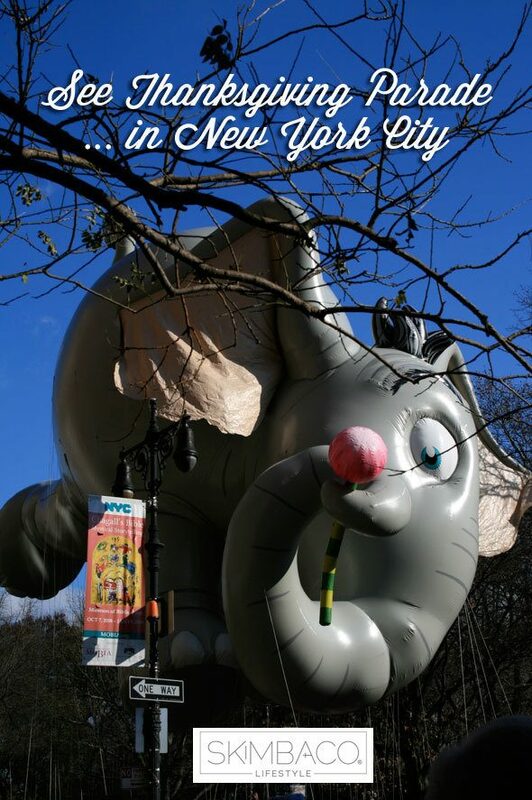 We did adventure to NYC one year for the parade in person. It was a cold day, we were not close enough to the parade, and got tired just standing on the side of the street, and after the parade it took us forever to get lunch in the little restaurant in the Upper West Side, not the best experience. The rest of the time we lived in New York we just watched the parade at home, on TV. If you go to see the parade in person make sure to do some planning where to watch it, and get there early enough to get a good spot! Everyone has to experience a helicopter ride at least once in a lifetime. I recommend it for checking the views of your favorite travel destination, or to take you to the mountain top so you can ski it down. 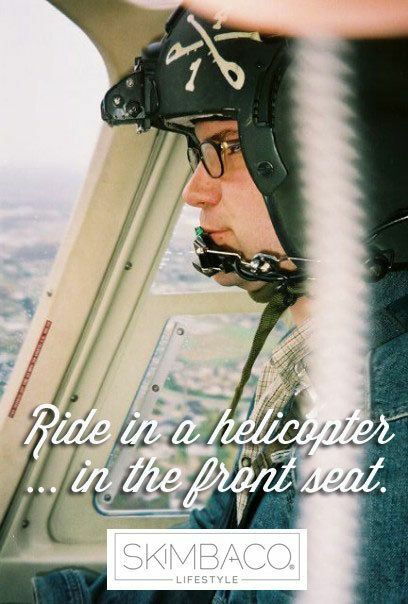 My one and only helicopter ride was after a date with my husband, who also let me sit in the front seat of the helicopter while he was flying it. We circled to see our hometown of the time, and the Christmas lights in our house. This romantic date idea is only recommended if your hubby has a few thousand flight hours under his belt. 5. Visit Elvis – in Graceland! 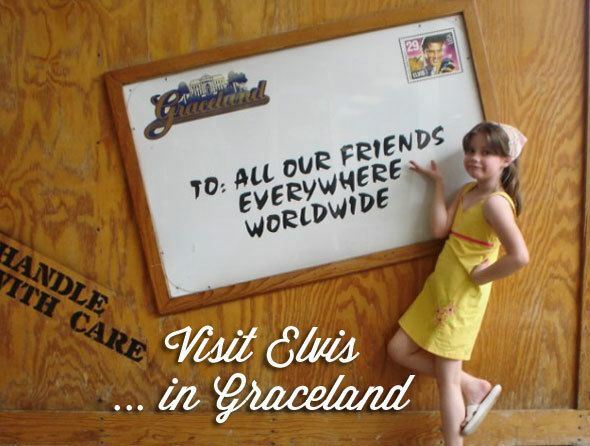 Years ago… we visited Graceland in Memphis and for any fan of the King, it is a must see. From Elvis-impersonators gatherings, to best milkshakes I’ve ever had (in the 50’s style diner), to shopping Elvis-memorabilia for a friend who loves Elvis, it’s an experience to remember. Swimming with the sharks is too adventurous for me, but I have swum with stingrays. 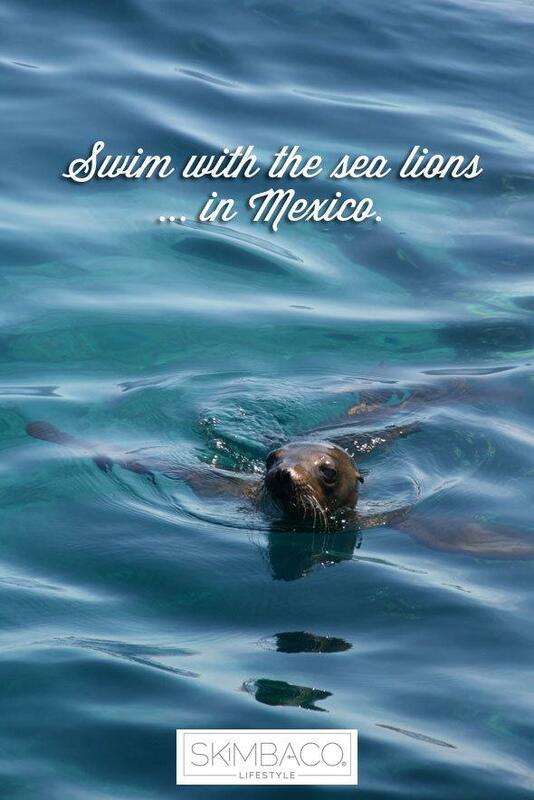 The most memorable swimming encounter is the swimming with the sea lions in the islands of Sea of Cortez in Mexico. The sea lions are huge and their size worried me a little, and I admit, I was just swimming the same waters watching them from afar, not really swimming with them. There are days I just sit at home and write, and think my life is so boring. Then there are days like today when I just sit at home and write, and think wow, what all have I experienced in my lifetime! 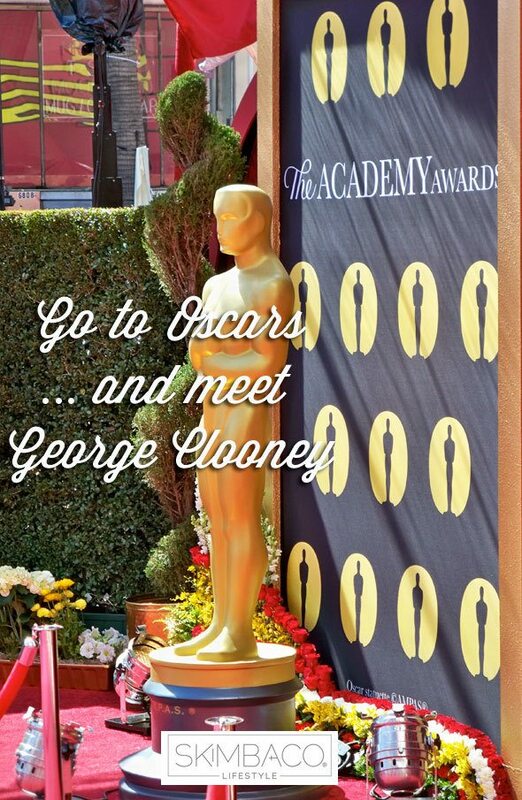 Like the time I was reporting and live tweeting from the Academy Awards red carpet and George Clooney came and touched my hand. It was beyond even thinking of putting into my bucket list, until, you know, it happened. A reminder for all of us that even the weirdest wishes sometimes come true. I took horseback riding lessons when I was a kid. I wore the fancy black helmet, and black long boots, and it was English style riding. While that to may sound exotic to many, that’s just the way we do horseback riding in Scandinavia, and the rest of the Europe. 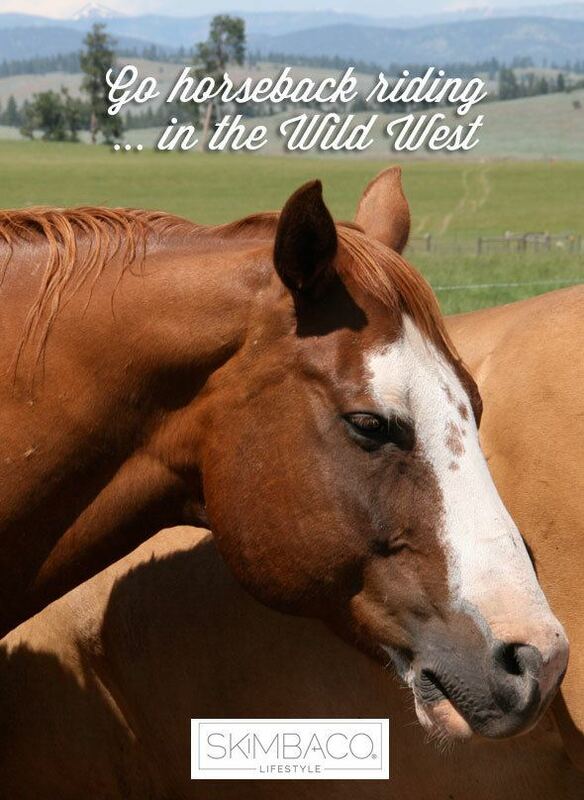 For me the real deal was getting to go horseback riding in the “Wild West.” The first time was on another romantic date with my husband at the Presnal family ranch in Texas (about 15 years ago) and the second time was at Paw’s Up mountain resort in Montana. If you know me, you know I have a weakness for Disney travel. I can’t say a Disney Cruise to me is a “once in a lifetime” bucket list thing, because I have been on several cruises. 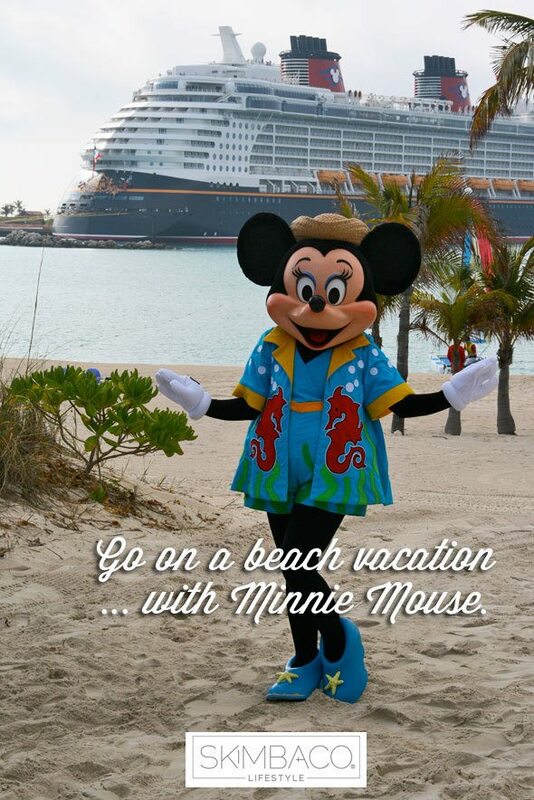 However, cruising the seas and visiting tropical islands like Disney’s own Castaway Cay with Mickey and Minnie Mouse is something that should be on every Disney-lovers bucket list. Whatever your sports is – nothing beats watching the sport live instead from a screen at home. I’ve liked Formula 1 racing ever since I watched the races with my dad when I was just a kid, and seeing F1 race live was a phenomenal experience, especially because I got to do it in Singapore, on my first trip to Asia. Your turn. Make a list of 10 bucket-list-worthy things you have done in your life! I love how you live your life with so much passion Katja. You are a daily inspiration to me. I’ve heard of swimming with dolphin but not sea lions! Disney, horseback riding, and .. Monaco.. ALL are things I’d like to do. With kids on the edge of their schooling (university costs are $$$$) I look forward to making a bucket list. It’s likely to be a long one! Kudos to you, my friend, for living such a beautiful, fulfilling life. What a fantastic bucket list! You are living quite the adventurous life. Incredible!! I wrote a similar post about getting to do so many thing I never knew I wanted to do. But your list is way more amazing than mine! I think it’s so important not to just plan and dream of bucket list things to do but also take the opportunities when they come and look back and appreciate what we have done! He just held my hand a little… I was speechless :) Singapore is amazing and the view from Marina Bay Sands is incredible. I really hope to go back one day. I totally get it :) I did a lot of cruises when I was a kid and never was a huge fan, but once I was on the first Disney cruise, I was hooked. It’s not about Disney – it’s a luxury experience and feeling like on those old time cruise ships. What a great list. Love this one. I think everyone should write their own! 3. Zip lining over the Cloud Forest in Costa Rica. 4. Get (re)married by Elvis. 5. Go to a Green Bay Packers game at Lambeau Field. 6. See NYC from the top of the Empire State Building. That Grand Canyon helicopter ride sounds scary!! You got remarried by Elvis? In Las Vegas? Beyond awesome!! I enjoyed reading your list! A couple of these are on mine as well like the Thanksgiving Day Parade and helicopter ride but I have yet to do either. I have to say I’m green with envy over your George Clooney moment! Lucky lady! 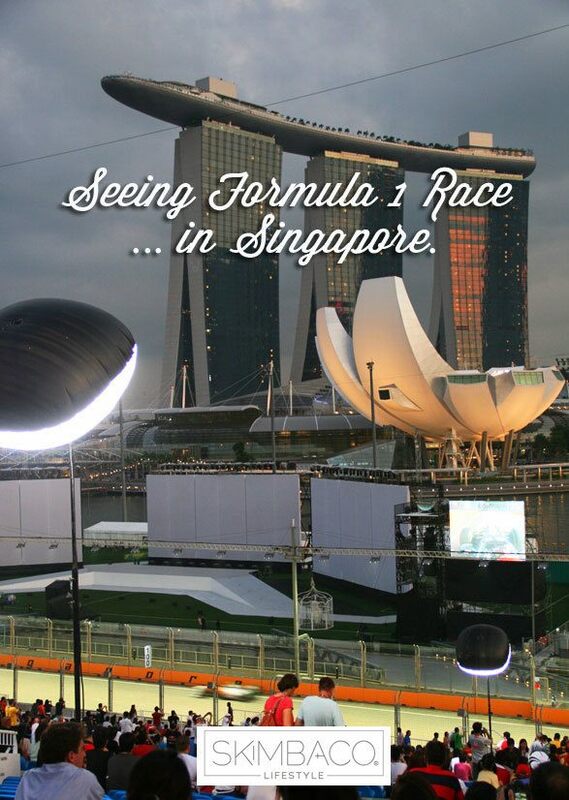 Love you have the Formula 1 in Singapore in your list too! I really hope to visit Singapore again! Gorgeous city! And I think everyone should do this every now and then – look BACK and see what all you have already done. I know many do bucket lists the other way around, but why not look back and appreciate the moments you’ve already done? !